It's almost time for the annual Ocean Rock Fishing trip. We will start out early from Palo Alto to catch the sunrise on what is sure to be a great day on the water. We will be renting the Hulicat, a fishing boat off the San Mateo coast. 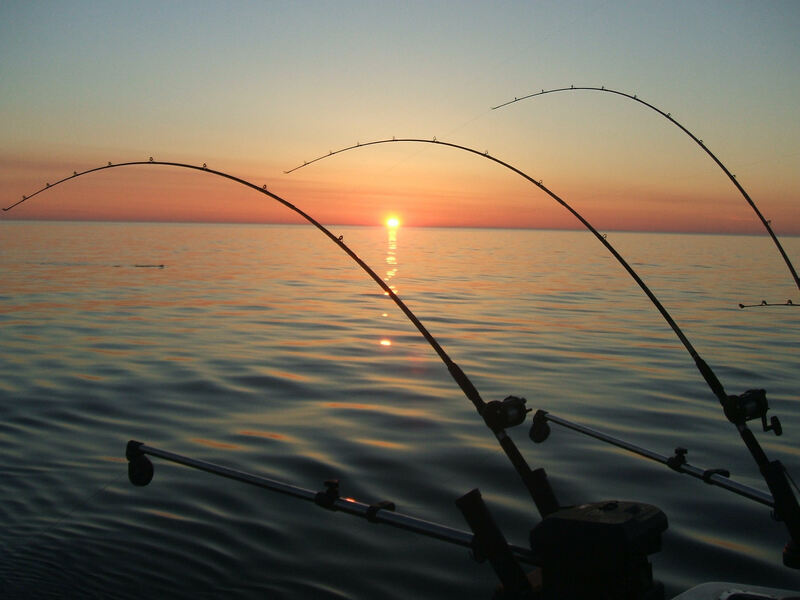 Last year, EVERYONE caught a fish, so don't worry about whether or not you have fishing experience, as fishing for rock cod is fairly simple. The trip costs $95 including a fishing rod and reel. There is limited space, so sign up soon.